In today’s budget-conscious world, using existing resources makes a lot of sense. For example, using an existing lightbox and replacing the faces is one way to save some money. But how do you know you’re getting a quality product? Here at Perth Graphics Centre, we don’t just patch over existing acrylic, we replace it entirely. 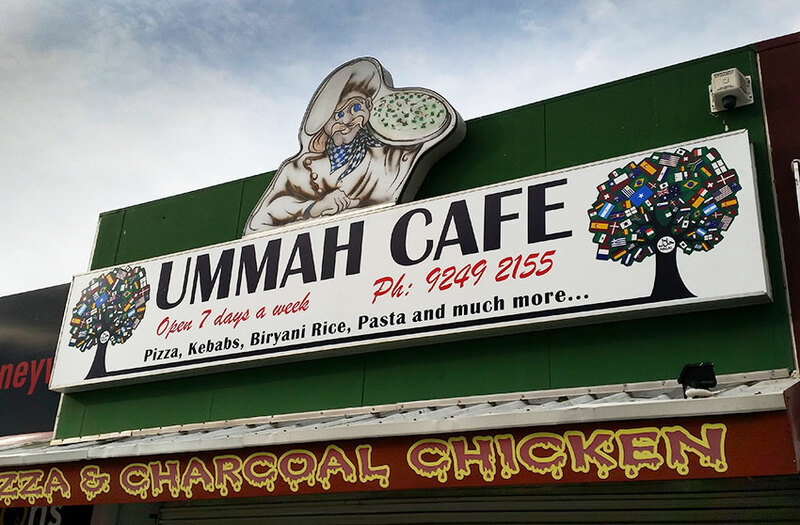 As you can see from the sign above, we’ve used new opal acrylic and printed a new logo to rebrand this cafe in Mirrabooka. The lightbox was structurally sound, which is the first thing we check. If there are any doubts as to the structural integrity of the sign, we would advise replacing the whole thing. But when the lightbox is stable and installed correctly (and there’s been no corrosion) then replacing just the faces is a viable option. Often the acrylic can be reused, depending on how long it’s been exposed to the sun. If it’s been up for a few years, then the lettering on it will probably have “burned” the acrylic, rendering it unusable. In this case, the face needs to be replaced. Perth Graphics Centre’s team of experienced installers will advise you on the best course of action for your lightbox and present you with a comprehensive quotation before we begin the works. You’ll then end up with a new-looking sign and one that you’ll be proud of. 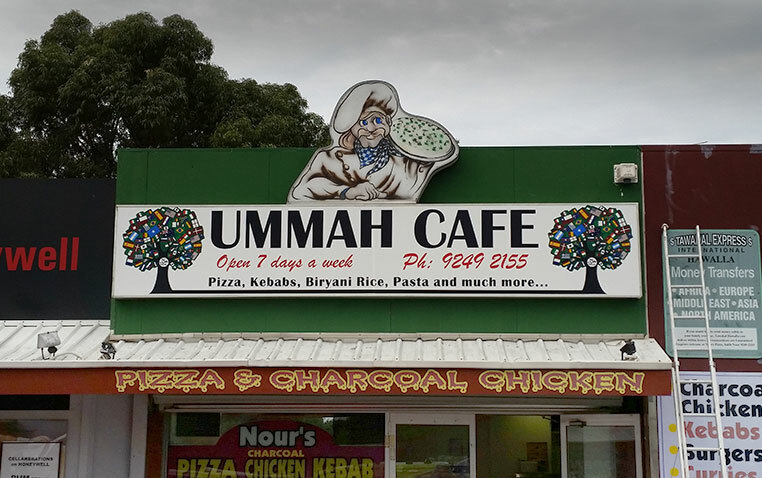 If you have a lightbox and you’re considering replacing faces, then call in the experts – Perth Graphics Centre. I’m just wondering, how much would it cost me for replacing my light box face shop. It’s interior acrylic light box 1 meter Heigh and 2 meter width.